Teflon® Overwrap Bags for Cryogenic Storage fabricated using Teflon® FEP & PFA Films, as well as Stock Width Lay Flat Extruded Tubing. American Durafilm Co. fabricates custom Overwrap Bags made with Teflon® FEP and PFA films, FEP Lay Flat Extruded Tubing and Kapton® Type FN Film. 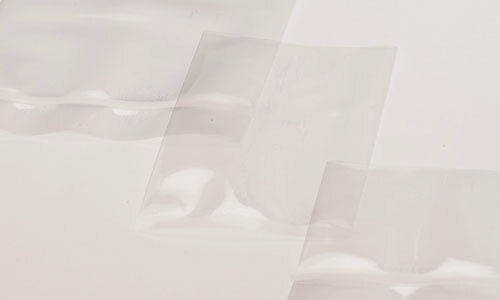 All of these high performance films can serve as blood storage bags and are ideal for cryogenic storage (cryogenic bags) of stem cells and cord blood. Lay Flat Bags can be designed and manufactured to any size with rigid Teflon® tubing heat sealed into bags, and allowing gases and liquids to flow in and out. American Durafilm designs and manufactures to order any size Teflon® bag in our manufacturing facility located in Holliston, Massachusetts.